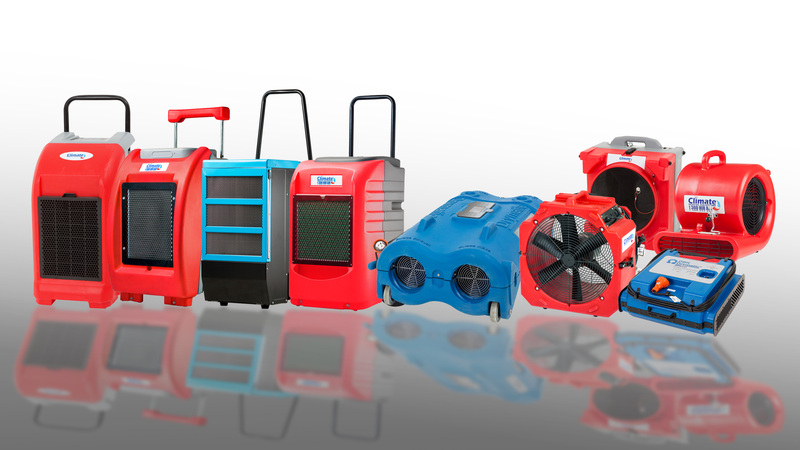 We provide air conditioners and heating equipment for hire and sale. 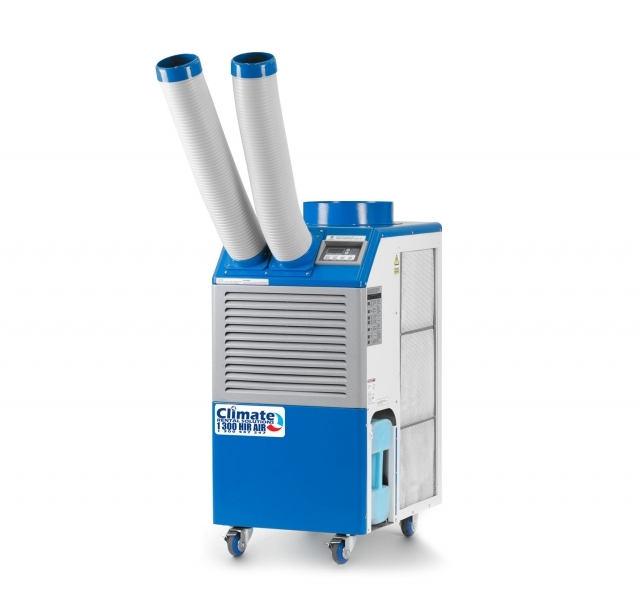 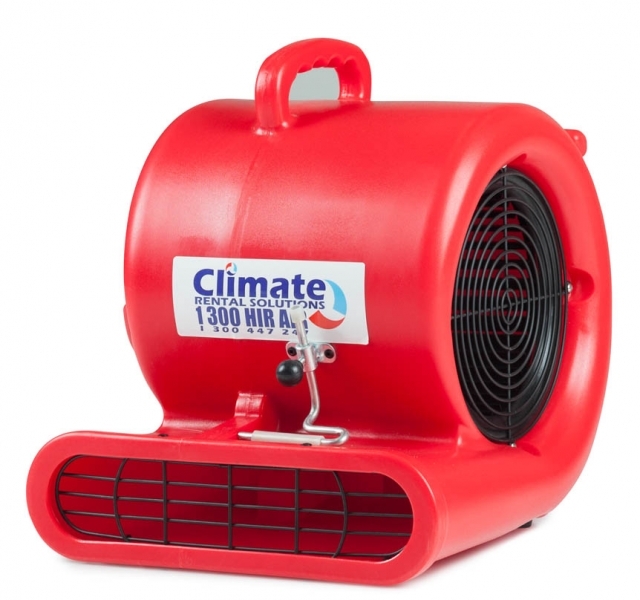 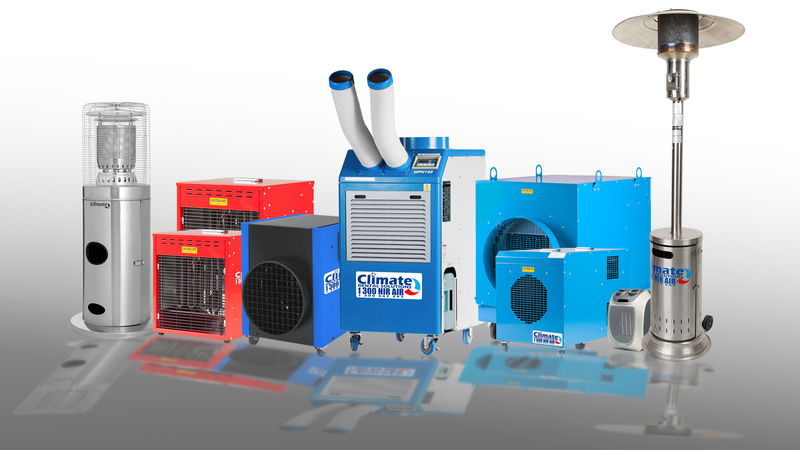 Climate Rental Solutions specialise in portable air conditioning, heating, flood restoration, dehumidifiers and carpet blowers for temporary commercial requirements in Melbourne. 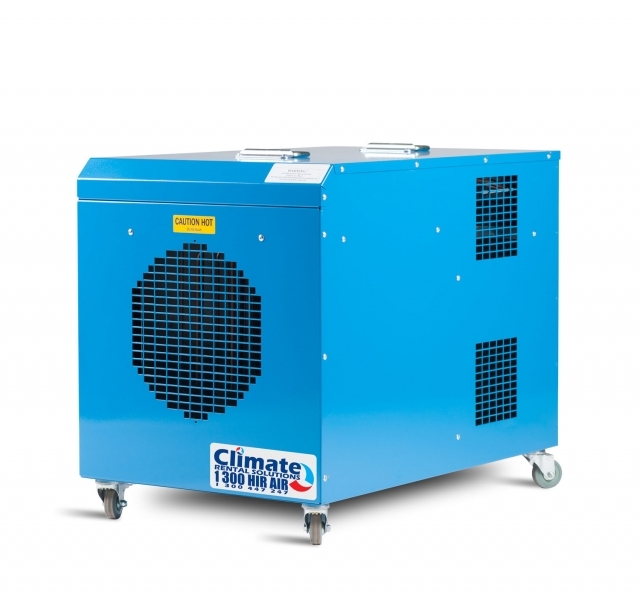 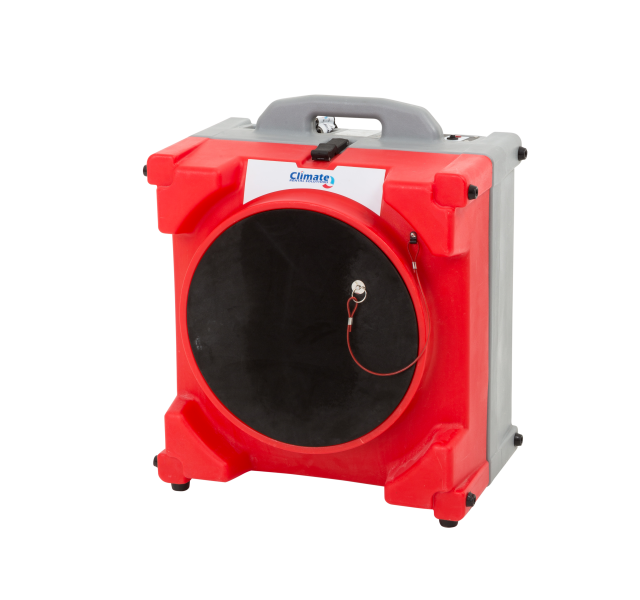 We also have a large range of flood restoration equipment, which includes airmovers and dehumidifiers for both hire and sale, all of which can be delivered and operational within hours from our clients initial contact. 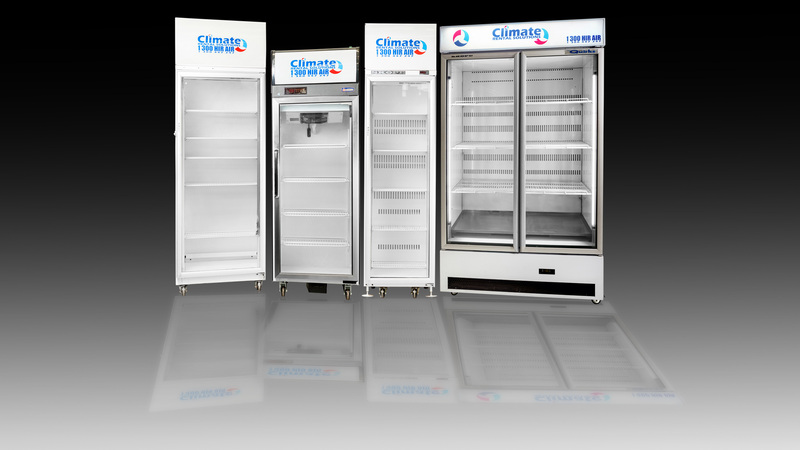 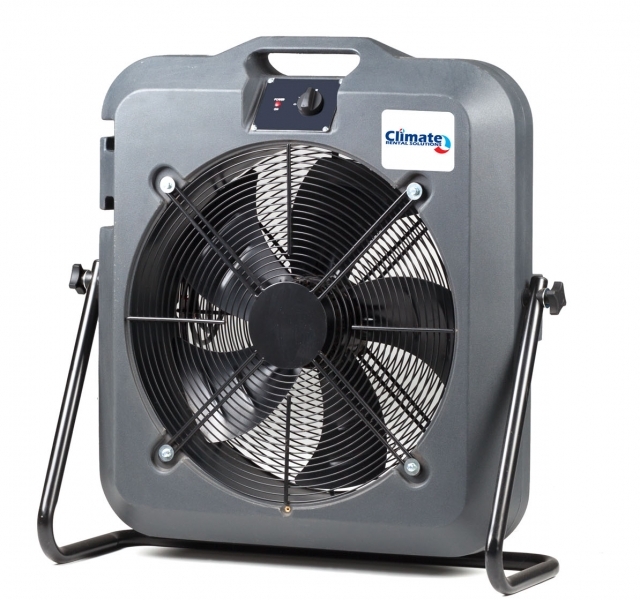 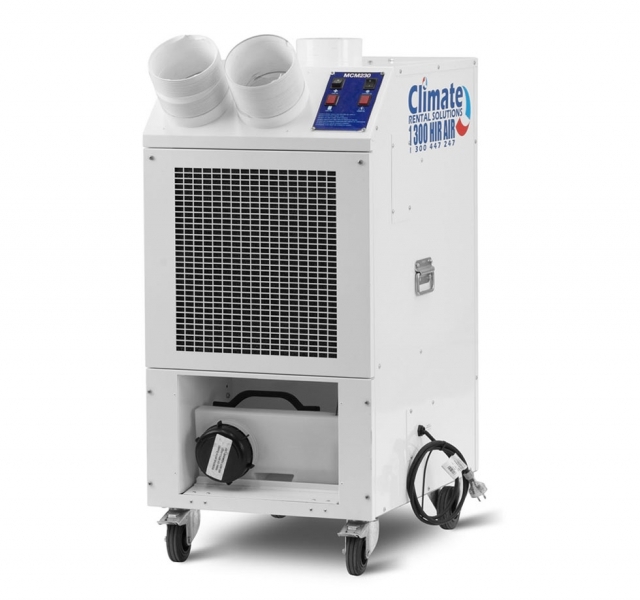 Climate Rental Solutions provides temporary heating and air conditioning for both hire and sale. 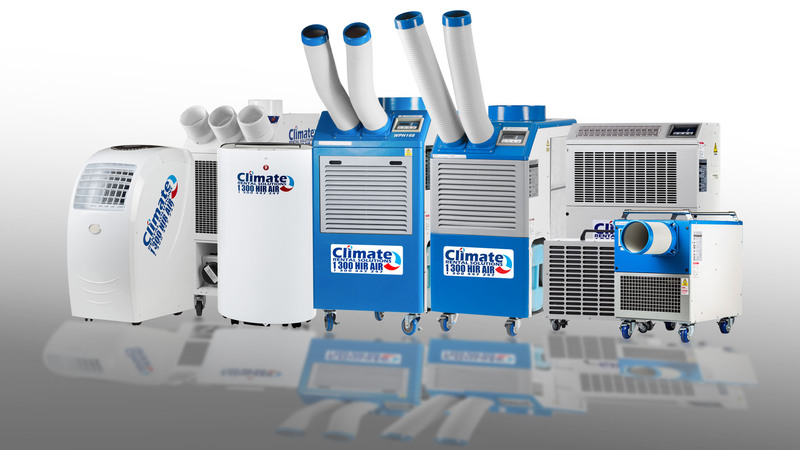 Climate Rental Solutions service all areas of Melbourne and country Victoria, 24 hours a day 7 days a week. 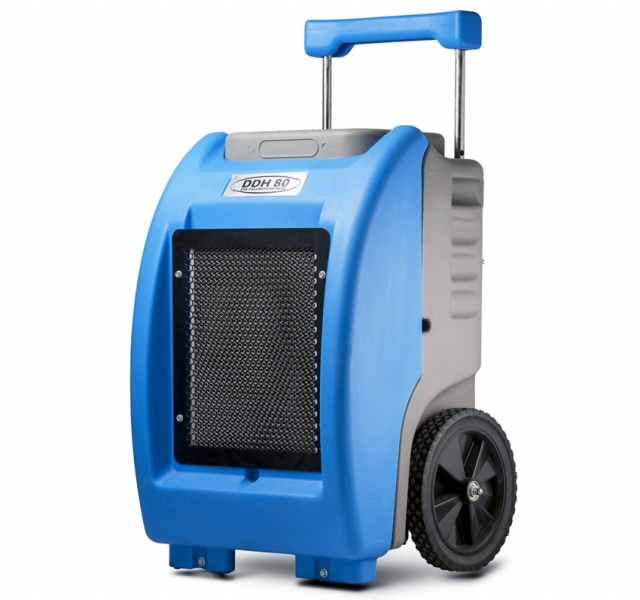 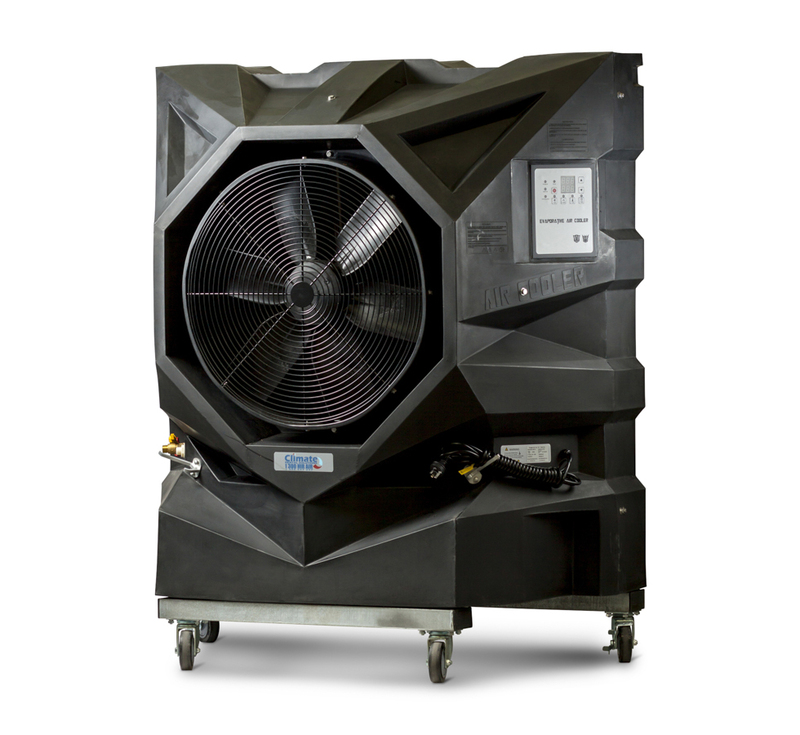 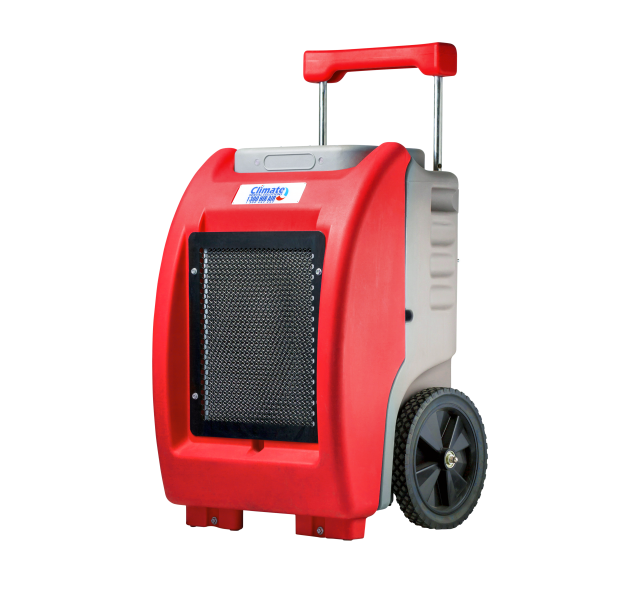 We provide an extensive range of temporary portable air conditioners, packaged air conditioners, large evaporative coolers, electric and gas heaters as well as a range of drying equipment for both hire and sale.